Can I take Hard please? ... Sorry I've been tired all day lol. nm closed, m4m still open. 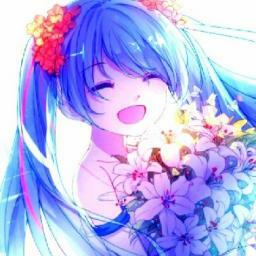 NM req please https://osu.ppy.sh/beatmapsets/532883/#osu/1129001 Thanks! Hi NM please https://osu.ppy.sh/beatmapsets/532883/#osu/1129001 Thanks!